The report revealed that at least a third of the glaciers in Asia’s towering mountains are doomed to melt due to climate change. The Karakoram includes the K2, the world’s second-highest peak, and is the most heavily glaciated area on the planet apart from the polar regions. The massive glaciers of Baltoro and Biafo (both in Pakistan) that together stretch for hundreds of kilometres in the Karakoram can also be seen from the International Space Station. 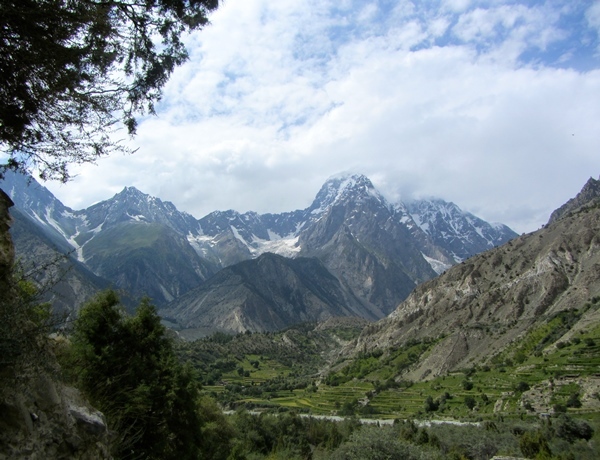 Due to its altitude and ruggedness, the Karakoram is much less inhabited than the Himalayas further east, and little research has been done on this range in comparison to the Alps or the Andes, according to all the researchers I have met over the years. However, this past week, a ground-breaking new study done by the International Centre for Integrated Mountain Development (ICIMOD) has shed light on the climate change threats faced by the ranges that make up the Hindu Kush Himalaya (HKH) region. The first assessment report of the HKH region, which includes high mountains in Afghanistan, Bhutan, China, India, Myanmar, Nepal and Pakistan, has taken years to prepare. Launched recently, it immediately created waves as the report revealed that at least a third of the glaciers in Asia’s towering mountains are doomed to melt due to climate change, with serious consequences for the approximately two billion people who live below and nearby. The report states that even if global carbon emissions are cut and global warming is limited to 1.5 degrees Celsius (as called for under the Paris Agreement), global warming will likely be at least 0.3 degree Celsius higher in the HKH, and at least 0.7 degree Celsius higher in the northwest Himalayas and the Karakoram. There has been a rising trend of extreme warm events in the HKH over the past five to six decades, alongside a falling trend of extreme cold events. Now, even if we somehow manage to limit global warming to 1.5 degrees Celsius, 36% of the glaciers in the HKH ranges will be gone by 2100. If emissions are not cut, the loss is even higher – two thirds of the glaciers will be lost forever. In case it is still not clear: this will destabilise Asia’s rivers. A diverse group of more than 350 leading researchers, practitioners and policy specialists working in the region have come together to develop this comprehensive assessment of the HKH. Other than climate change, the report also deals with biodiversity, air pollution, disaster and resilience, poverty, gender and migration. The key findings offer alarming news for Pakistan, a state completely dependent on the Indus River, which acts as a glacier-fed lifeline for a country of over 200 million people. This report also had me thinking about the Karakoram anomaly. 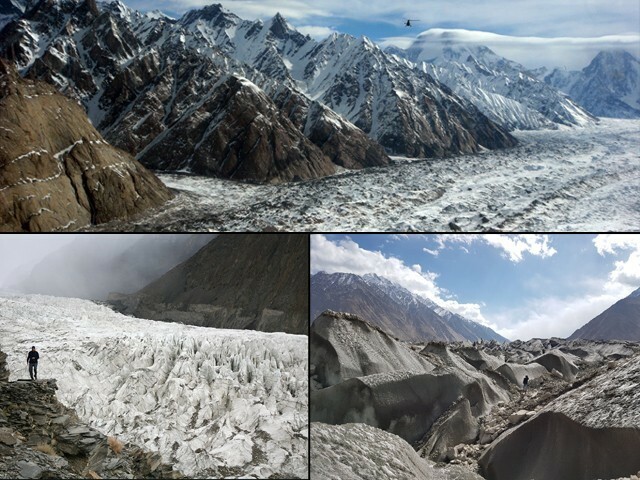 Scientific studies done in this region (mostly using satellite technology) have shown that the glaciers in the Karakoram are more stable than the glaciers in the neighbouring Himalayas (in Nepal and Bhutan), which are rapidly losing mass due to warmer temperatures caused by climate change. It adds further that maximum winter snowfall is occurring over the Karakoram and that ‘western disturbances’ (winter weather systems coming from the Mediterranean region) are also significantly impacting the temperature patterns of the Himalayas, besides precipitation. The changes in the westerly disturbance are also believed to increase the mass of some glaciers in the Karakoram and western Himalaya, which is popularly known as the Karakoram Anomaly. Thus, even this latest report confirms that the Karakoram Anomaly continues to exist. 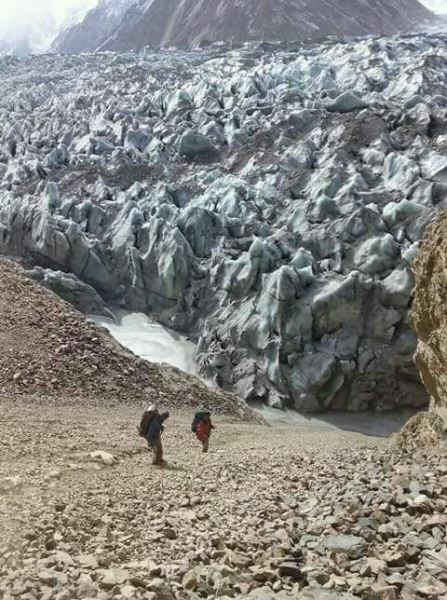 The report then goes on to note that glaciers in the region have thinned, retreated and lost mass across the HKH region since the 70s, except for parts of the Karakoram, eastern Pamir and western Kunlun. 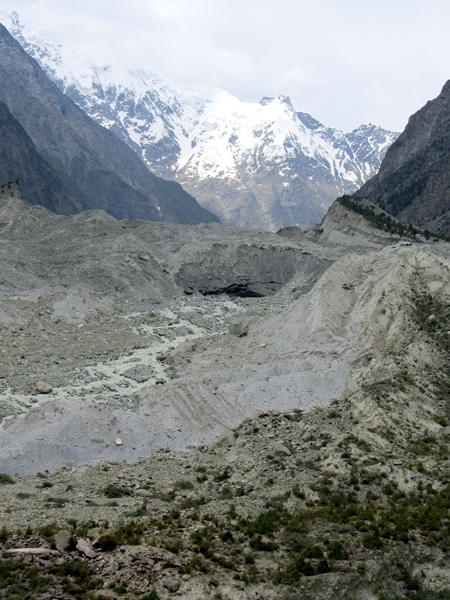 The Federal Ministry of Climate Change will be implementing a $37 million project to scale up glacial lake outburst flood (GLOF) risk reduction in northern Pakistan this coming year. The International Green Climate Fund is giving us the money as a grant. The existence of the Karakoram Anomaly might be good news for Pakistan, but Philippus Wester from ICIMOD, who spearheaded the report, suggests that while the impact of warming is indeed variable and some glaciers in Afghanistan and Pakistan are stable and a few are even gaining ice, they will nonetheless start to melt in time as the warming gets worse. The melting glaciers will thus increase river flows around 2050, according to Wester, pushing up the risk of GLOFs. However, in the following decades, river flows will go into decline, affecting the Indus and central Asian rivers the most. 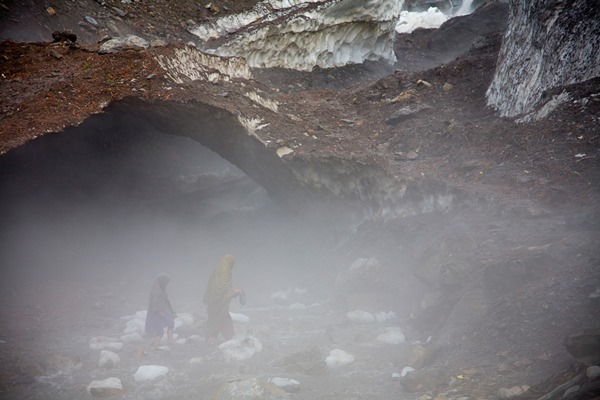 Pakistan’s glaciers provide a vital water source, acting as giant water tanks for us living below in the Indus Basin. However, due to insufficient on-site measurements, few high-elevation weather stations, rugged terrain and the remote location of our largest glaciers, we really don’t know for sure what the future has in store for us. To really establish the consequence of glacial melt on the region’s local water supply, we need to move beyond satellite data and towards on-ground assessment. 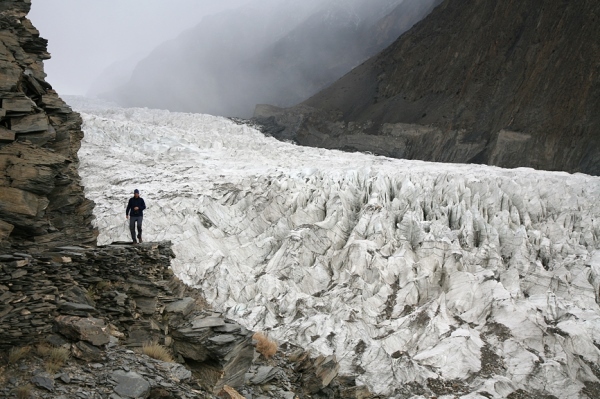 Pakistan thus needs more resources to investigate these massive glaciers in order to get a clearer idea of how changes in these vast rivers of ice will impact our already diminishing water supply in the years to come. 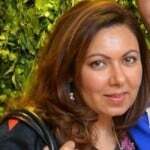 Another sterling article by the foremost environmentalist/expert in Pakistan. The news about warming trends from just about all over the world are dire indeed. Had no idea that the warming trend may have started six decades ago! Attention to the Global Warming phenomena, is relatively new. Perhaps more so in the last 30 years. Good to know that the mountain gods are holding the glaciers steady in the Karakorams!